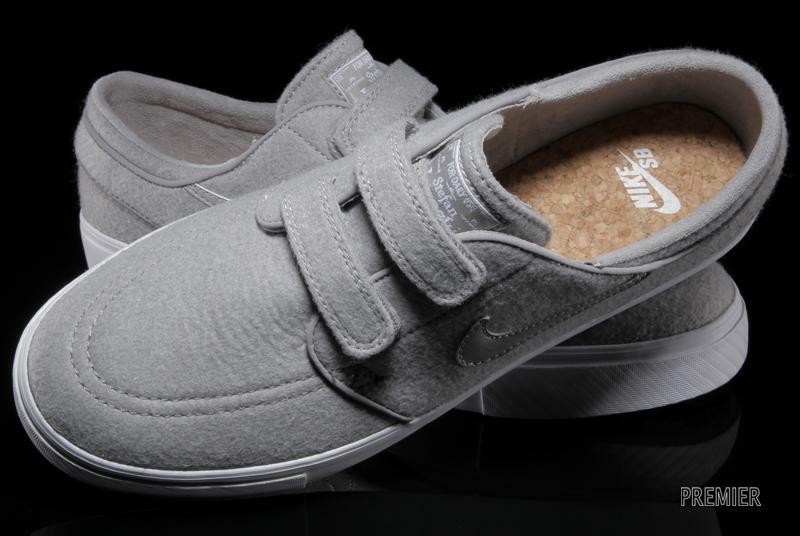 An interesting new spin on the Janoski arrives in the form of this velcro and fleece version. 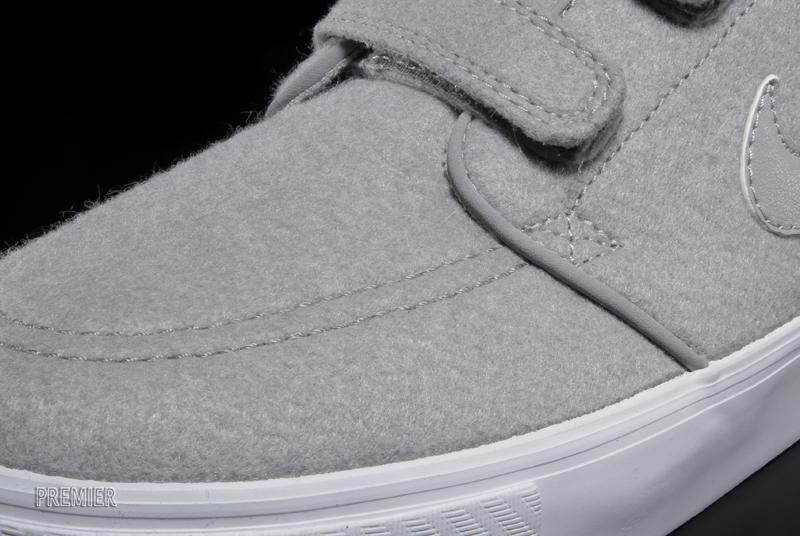 Looking more like your grandpa's shoes than a skate shoe, this interesting new take on the Stefan Janoski AC RS (velcro-strapped version) from Nike SB receives an all fleece upper in Medium Grey, presumably designed to keep your feet nice and toasty in the coming winter months. This ultimate chillin' shoe also features a cork insole for a classy touch. 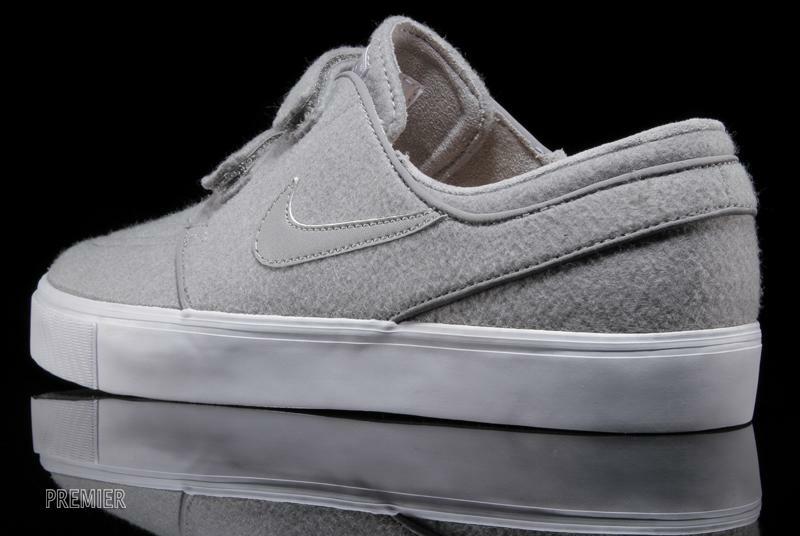 Pick up the fleece Janoski AC RS now from select Nike retailers, including Premier.